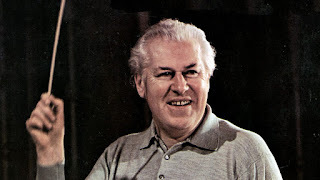 Robert Farnon was a Canadian-born composer, conductor, musical arranger and trumpet player. As well as being a composer of original works (often in the light music genre), he was commissioned by film and television producers for theme and incidental music. In later life he composed a number of more serious orchestral works, including three symphonies, and was recognised with four Ivor Novello awards and the Order of Canada.